Panama offers up a little bit of everything: lowland rain-forests, virgin beaches, rugged peaks, protected national parkland, modern skyscrapers and Panamanian Cuisine. Five days will allow you enough time to visit and actually enjoy some of Panama’s prime destinations. 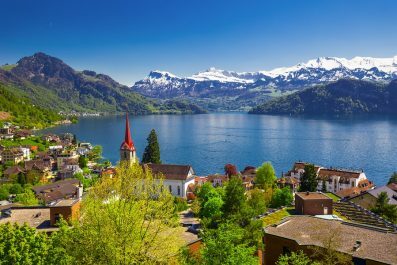 Our suggested itinerary designed to show you the best the country has to offer and what are the things you can accomplish in less than a week. Depending on your interests and travel priorities, you can certainly mix and match destinations, activities, and attractions. 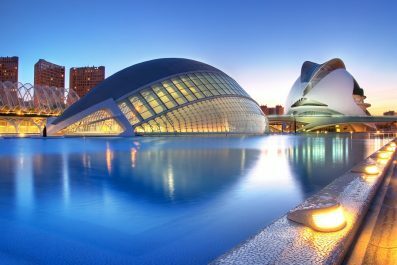 Language – Being a Spanish colony for three centuries, Spanish have become the nation’s language which is widely spoken by most of the people in the country. English, however, is spoken by many Panamanian because they were controlled by the United States until 1991. 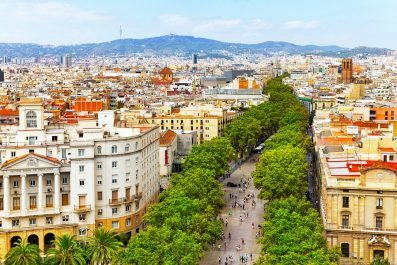 Though most locals understand Basic English, it is still recommended to learn some basic Spanish words and phrases. Money and currency – Panamanian Balboa is the official currency of Panama, named after Spanish conquistador Vasco Núñez de Balboa, who discovered the Pacific Ocean in 1513. Since the US dollars have legally circulated in the country, an exchange rate of 1:1 has been implemented (1 USD = 1 Panamanian Balboa). ATMs are plentiful in Panama so it’s easy to withdraw your money in Panamanian Balboa. Credits cards are commonly accepted in most mid-range to high-end restaurants and hotels. Etiquette – Panama, like most countries in Central America, is socially conservative. When meeting someone, you should always start with “Buenos dias!” (Good morning!) or “Buenos tardes!” (Good afternoon!). Men and women shake hands when greeting one another. Machismo is very much alive. Women travelling in Panama may get unsolicited attention in the form of whistles and cat-calls of men on the street. Getting around – Travelling in Panama is relatively easy compared to other destinations in Central America as major roads are well-maintained and easy to navigate. Buses are the cheapest and most popular way of getting around. Taxis in Panama City are also popular because they are relatively cheap and much faster. Where to stay – Panama City as well as in the countryside have heaps of accommodation to suit every pocket, from budget hostels to luxury hotels. For luxury travelers, there are plenty of upscale options to choose from. For budget travelers, there is the option of staying in youth hostels especially in Panama City but also in other major tourist destinations. Home-stay is also a great option to immerse you in the culture of the country and to experience living with a local family. Schedule a flight that will arrive early in Panama City, so that you can take in some attractions and make the most of your first day in the country. Get settled in your chosen accommodation, preferably near the city center to get better access to famous tourist attractions, restaurants and shops. For travelers who wish to have an awesome beach view, you may book with the many hotels right on the beach. There are also plenty of condos, beach houses and townhouses for rent in the city. 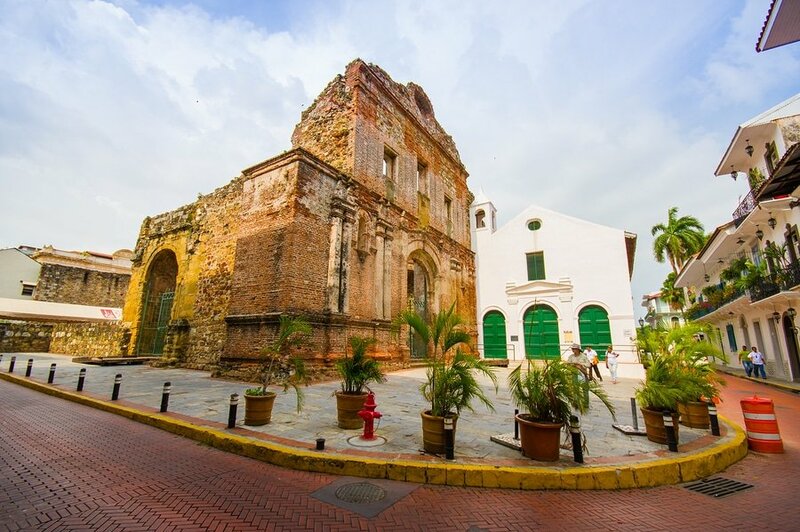 Start your walking tour of Casco Viejo, the historic district of Panama City, wander down its narrow bricks streets, visit its old churches and enjoy coffee at one of the outdoor cafes in the area. Some of the famous attractions you can consider are Plaza de la Independencia, Museo del Canal Interoceánico, Museo de la Historia de Panamá, Parque Herrera and Miraflores’s Panama Canal Locks. 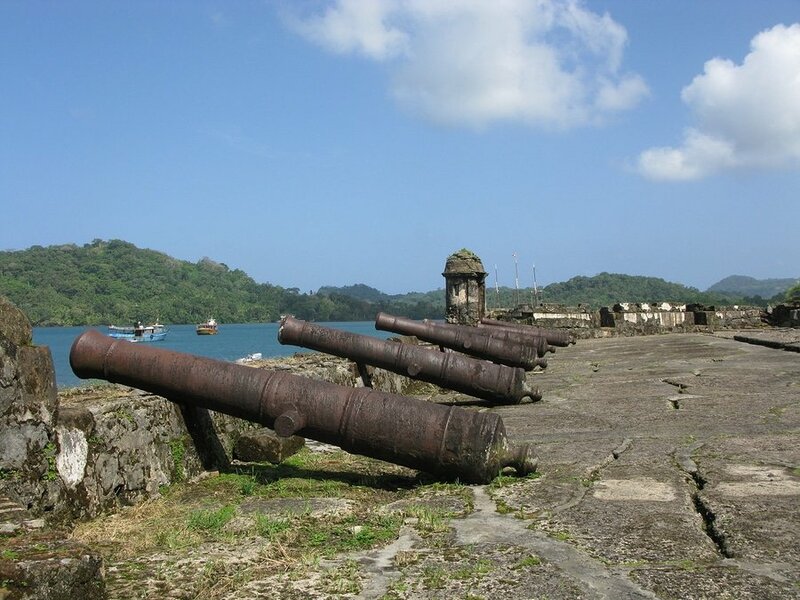 Option 1 – by renting a car and drive yourself (the drive from Panama to Portobelo is not bad at all. Rent a car from Albrook Airport, this way you will stay out of the insane traffic of the city. Out of Albrook, take a right. You’ll be on what’s called the Madden Road (from Madden Dam) also known as “the Old Forest Road.” This is one of most picturesque roads in Panama because it goes through virgin jungle. Stay on the road until you see the signs for “Autopista Colon.” The autopista is simply a toll road and it costs about 5 USD. Get on the “autopista” and until its end, just before Sabanitas. Where you see the big, yellow and red “Rey” sign on your right, turn right. Rey is one the two main grocery chains in Panama, so this is a good place to stop for a cold drink or a snack.After turning right at Rey, stay on the road for roughly 45 minutes and you’ll be in Portobelo. Option 2- get the train to Colon and then a taxi to Portobelo. Train costs 25 USD each way and the journey lasts an hour. Tickets are sold at the train station and you do not need to make a reservation in advance. Visitors will surely be amazed of its beauty – clear, turquoise waters, historic and scenic bay-side town, excellent bay side restaurants and shops. 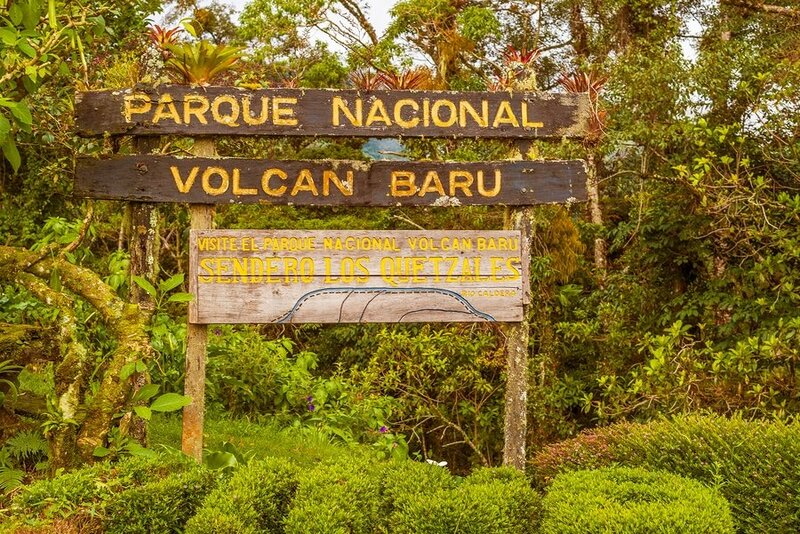 On day 3, fly to David (57 USD each way with COPA) and travel north to Boquete, located close to Costa Rica’s border and is Panama’s premier mountain destination. From David, take a cab (travel time is approximately 45 minutes) or rent a car to Boquete. 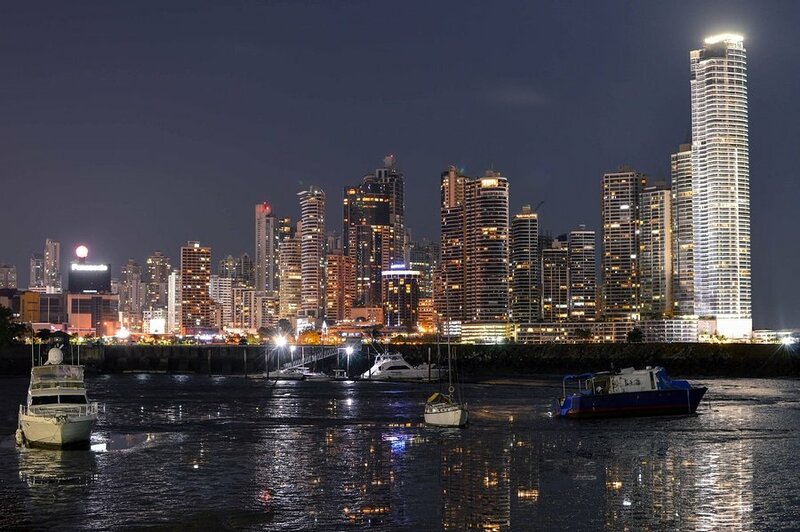 Budget travelers may also opt to ride the midnight express in Panama City (travel time is approximately 7 hours) and from there you can take a bus or cab going to Boquete. Get active or just laze around in Boquete – the choice is absolutely yours. For adventure seekers, try Whitewater Rafting (65 USD with lunch included) and avail the tour with one of the specialized adventure tour groups in Boquete. You may also join hiking tours in Volcan Baru Volcano, an all day hiking trip through cloud forest. For visitors who want to relax and get away from it all, try some of the famous Spas and Alternative Health Services in the region offering a peaceful mountain retreat. On your 4th day, start early and visit one of the many coffee plantations in Boquette. Tour groups in the region normally offers full day and half day coffee plantation tours which include learning history of coffee production process, viewing the actual processing and coffee tastings. For a personalized hands-on experience, avail the tours of Boquete Coffee Tour. In the afternoon after your coffee plantation tour, you may visit one of the natural hot springs in Boquete. A trip you can do yourself, go to Caldera Hot Springs and enjoy its thermal pools. Dedicate your last day in Panama for last minute souvenir shopping and take in some attractions in the city that you might have missed. 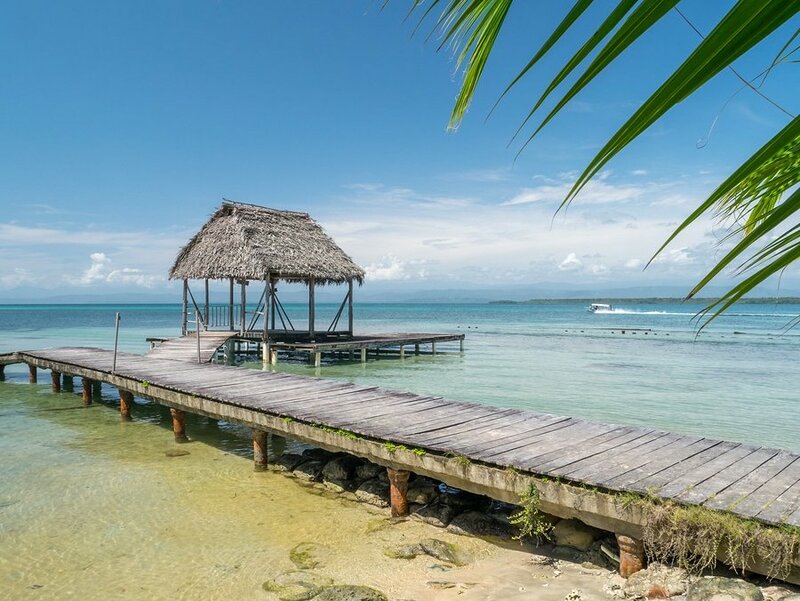 If you want more beach time, head to Bocas Del Toro where you will enjoy pristine beaches, island hopping and snorkeling. You may also pick another day trip destination which will not be too far for you to catch your evening flight home in Panama City. Have you been to Panama? Do you have any tips or suggestions to share? If so, you can leave your comments below. This is super helpful! Thank you for sharing and offering diverse and plentiful options. It makes the trip planning piece a lot easier.